Singapore's IPO market only raised $715m against Vietnam’s $6.2b. Singapore fell short of Vietnam’s initial public offerings (IPOs) making up more than half or $6.2b of the total $12b raised across Southeast Asia, according to professional services firm Deloitte. 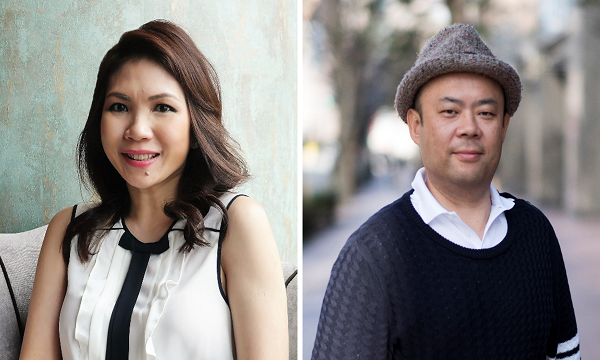 Across the Southeast Asia region, Vietnam and Thailand dominated with three blockbuster listings seen in 2018. Vietnamese real estate developer Vinhomes Joint Stock Company (Vinhomes JSC) took the top spot with $3.6b raised. It was followed by Thailand Future Fund which raised $1.8b and Vietnam Technological and Commercial Joint Stock Bank (Techcombank) which raised $1.2b. The rise of Vietnam’s capital market was largely attributed to the Vietnam government’s privatisation drive and market reforms, strong interest from foreign investors and local funds, as well as a high gross domestic product (GDP) growth of 6.8% in 2018, according to Deloitte. The Singapore Exchange (SGX) on the other hand, raised a total of $715m across 13 initial public offering (IPO) deals as of November 2018 which is 85% lower than the $4.6b raised for the full year in 2017. This figure includes two company IPOs and one trust on SGX’s mainboard with $134m and $422m funds raised respectively, the firm noted. On the Catalist board, 10 deals raised $159m. This follows from the downward trend seen in Q2 2018 where Singapore’s IPOs crashed 20% to $561.12m (US$408m) with the number of IPOs plunging 30% to a mere seven. In Q1, the amount of IPOs crashed 67% YoY whilst their proceeds fell 89% to $137.53m (US$100m). Ernst & Young (EY) noted that IPOs in Singapore, as well as other parts of the region like Indonesia and Malaysia, have predominantly been small-cap listings amidst market uncertainty and trade tensions. In fact, delayed IPOs have been piling up in Singapore on the back of market volatility according to Bloomberg, with firms either struggling to get deals done or piling into equity offerings in nearby, and now frontrunner, Vietnam. This was echoed by a report from Bloomberg which cited that instead of Singapore, more IPOs are eyeing Vietnam. Back in Q1, Vinhomes JSC, which had attracted an investment from GIC, was looking to conduct a share sale worth as much as $2.75b (US$2b). Techcombank was planning to raise $1.27b (US$922m) during the same time period. Now the same firms are leaving the rest in its dust and leading the pack across Southeast Asia. In a separate report by EY in Q2, Singapore had long lost its crown to Hong Kong as the regional stock exchange competition heated up. The report noted that three in five cross border IPOs in Hong Kong that amounted to $158m (US$115m) altogether were from Singapore companies, whilst back home, the scenery was more dismal with only one flotation which raised $100m registered in Singapore as of March 14. However, this trend seems to have ebbed as according to Deloitte, attention has shifted back to listing at home. In its latest report, the firm noted how the average funds raised by Singapore companies listed in Hong Kong was $18m per IPO, whilst the average funds raised by Singapore companies listed on the Singapore Exchange (SGX) was $30m per IPO. “Traditionally, companies tend to list in the countries where they do their business in, which is typically their home country where they have established their brand locally,” Tay Hwee Ling, global IFRS & offerings leader at Deloitte Southeast Asia and Singapore, explained in the report. She also told Singapore Business Review that Singapore, as well as Hong Kong, are more mature economies and are in a different IPO cycle, having already gone through what Vietnam is experiencing now. 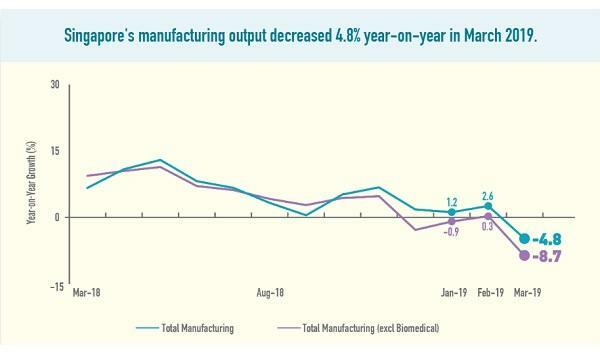 By sector, the healthcare continued to do well on the Singapore bourse, with 11 healthcare companies IPOs performing at an average 17% share price in the past five years to date. As well, the food & beverage (F&B) sector performed well with six F&B companies listed that had an average price earnings ratio at IPO of 11.5, with sizeable funds raised and market capitalisation, Deloitte added in a statement. According to Tay, SGX has had some developments in 2018 that may help increase the vibrancy of Singapore’s capital markets and bounce back in 2019. Additionally, Singapore’s first private securities exchange 1Exchange was launched in November in a bid to present another option for regional and global companies to raise capital. The exchange provides private companies the ability to trade in their simplified securities by leveraging technology to create simple, regulated and cost-effective liquidity options for both private companies and investors, Deloitte revealed. “Other developments include the proposal to remove quarterly reporting which will make listing relatively less costly for small companies and signed Memorandums of Understanding (MOUs) with China trade bodies to foster greater collaboration in developing Singapore’s capital market opportunities for China enterprises,” Tay added. 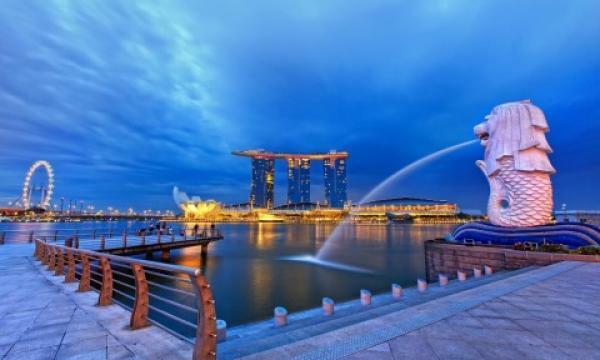 Going into 2019, Deloitte said it remained cautiously optimistic for Singapore’s capital markets.